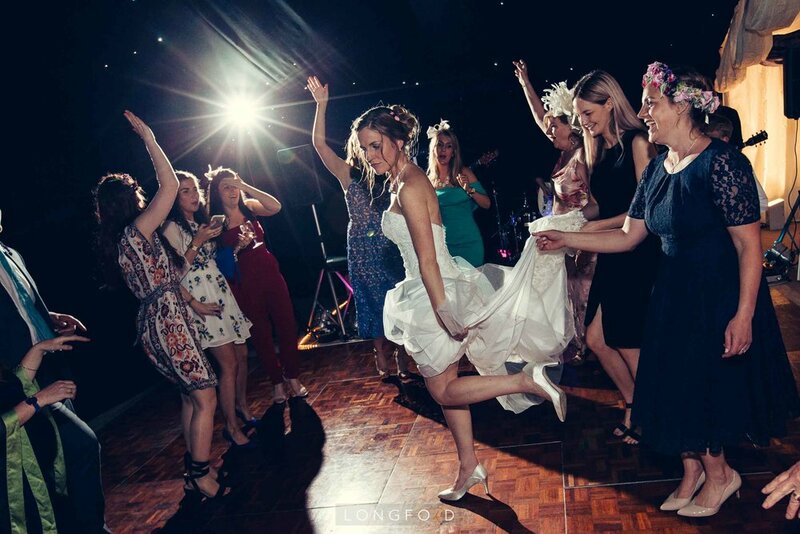 Set yourselves up for a fantastic party with one of our sought after DJs. Highly experienced and a range of setups to suit your vibe and venue. You'll be put directly in touch with your chosen DJ to discuss your event timings, setups and of course your personal tastes in music. They are completely flexible and highly experienced so you can either get involved or let them just get on with the job they're best at. Take a listen to a couple of tunes below but remember the beauty of the DJ is that they can read your crowd, read the situation and pretty much play anything to create an incredible party atmosphere.